In case you didn’t know, we don’t just deliver chilled drinks at super speed. The BottlesXO app has loads of exciting features. 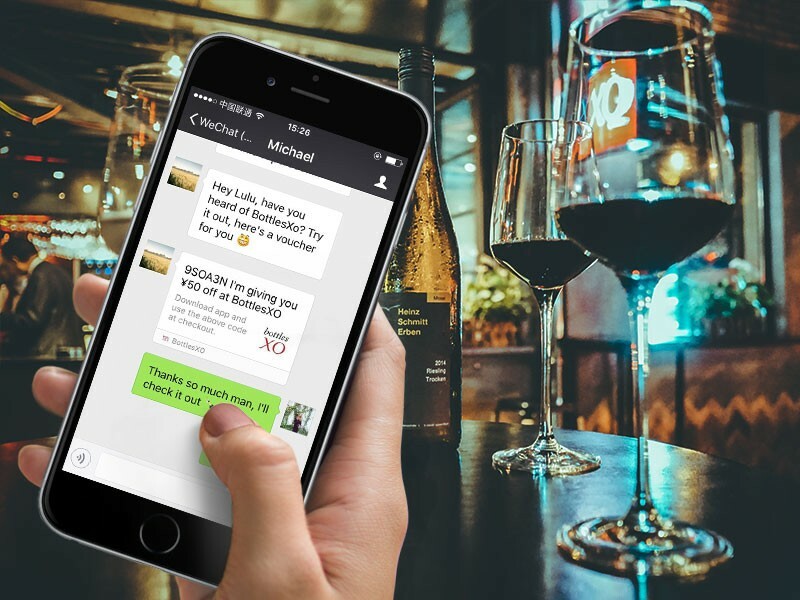 On top of that, there are plenty of tips and tricks to learn to get the most out of your mobile sommelier. Download the BottlesXO app here and get ready to enjoy your best BottlesXO experience yet; read on to find out how. Note that to enjoy some of these great features, you’ll need to enable push notifications from the BottlesXO app. 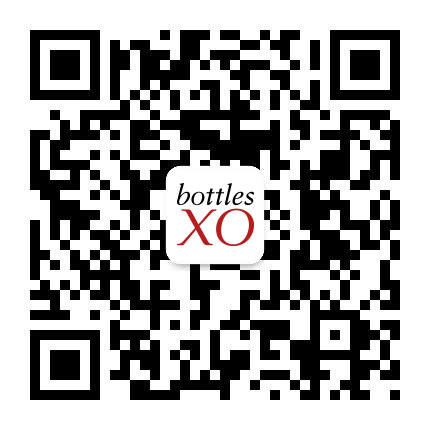 Every order you make on the BottlesXO app will earn you XO Loyalty Points. 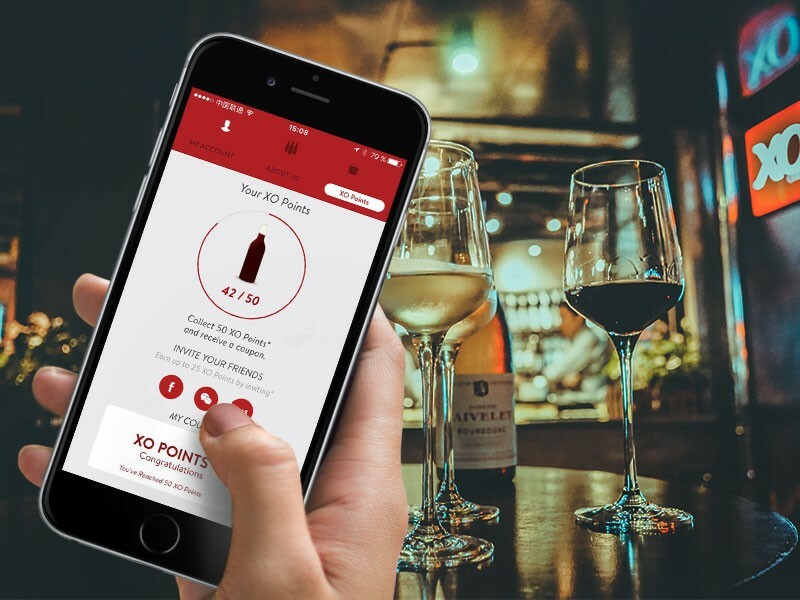 If you make it to 50 Points, you’ll be rewarded with cash vouchers to use on the BottlesXO app. The more products you order, the more points you get! In the new Message Center you can be first to know about new bottles, flash sales, exciting news and much more. To receive them, you’ll need to enable push notifications from the BottlesXO app and find your messages in the “My Account” section of the app. Do that and get ready to be the most in-the-know drinker in town. 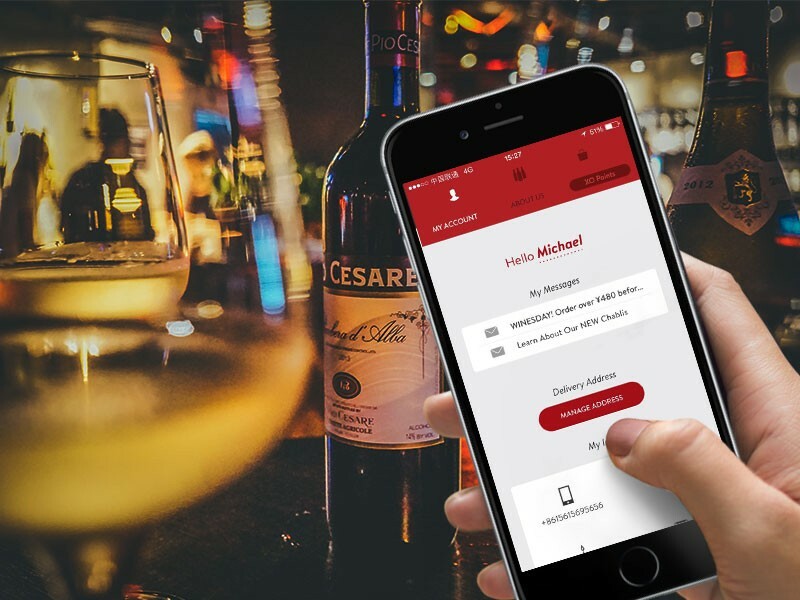 As if you needed any more reason to invite your friends to use the speediest wine and craft beer delivery service around, now you can do so with a voucher for their first BottlesXO order. Even better, you’ll receive XO Points yourself up to a maximum of 25. 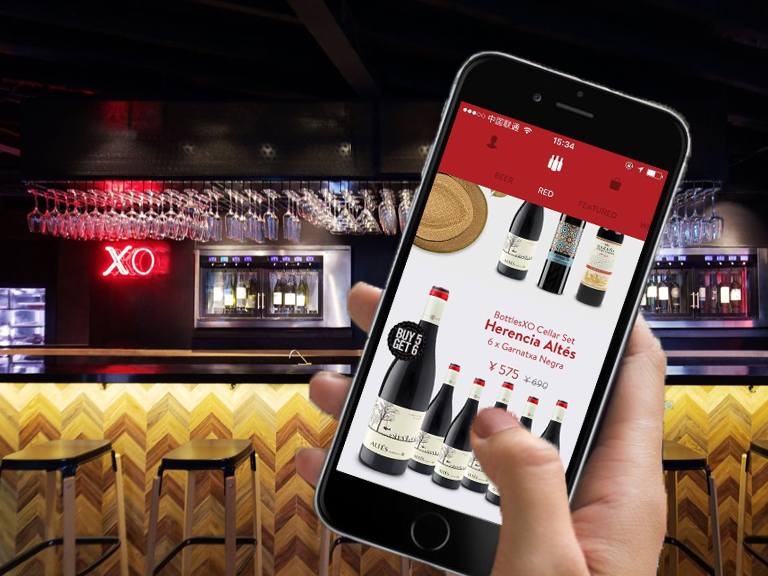 You can invite via Facebook, SMS and WeChat, at which point your friend will receive a unique BottlesXO coupon code and you’ll be one step closer to a free bottle of your own. 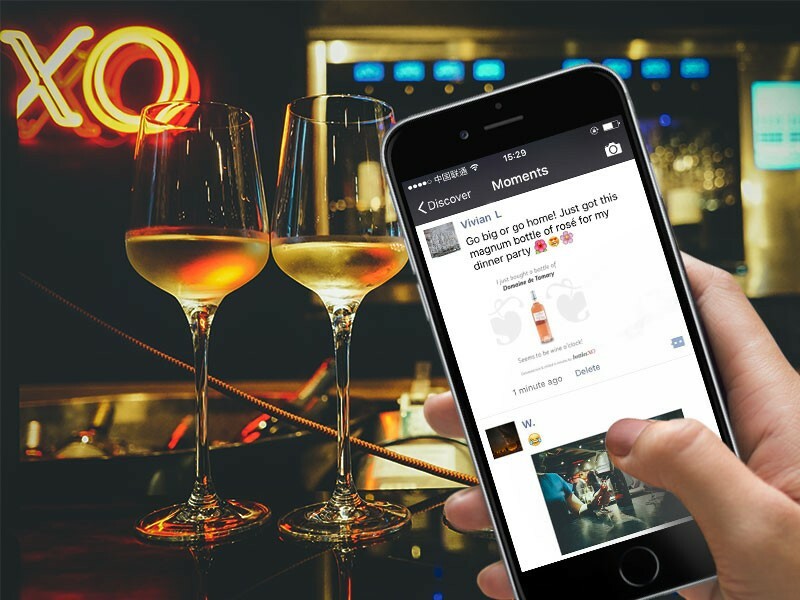 Every time you order some bottles, you can share them on Facebook or your WeChat moments. The first time you’ll double the XO Points for your order; from then on, each share will earn a further XO Point! Finally, we’ve also made it easier than every to save on some of your favourite bottles. Get uniquely curated, discounted packages and bulk deals of six bottles for the price of five. Simply scroll down to bottom of your chosen category in the app, then start saving! To start enjoying these features, download the BottlesXO wine and craft beer delivery app here.